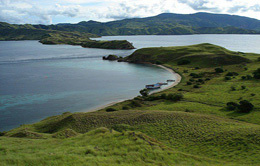 After breakfast, we will start the tour by visiting Senaru (Sasak Village). 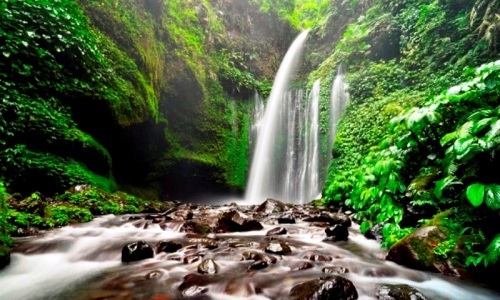 After that, we continue the trip to Sendang Gile (Water Fall), then visiting Bayan (Antique Mosque). 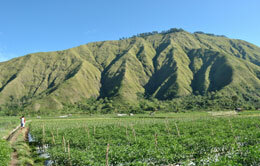 Next, the trip will be continued straight a way to Sapid via Sembalun to do soft trekking. We will walk around passing rice field and forest about 2 hours and meet with car at Lemor village. After having lunch we will continue the trip to Gunug Sari (Bamboo Village) and then back to Hotel. Start from hotel at 08.00 o’clock then we will drive to Tawun village for about 1.5 hours. 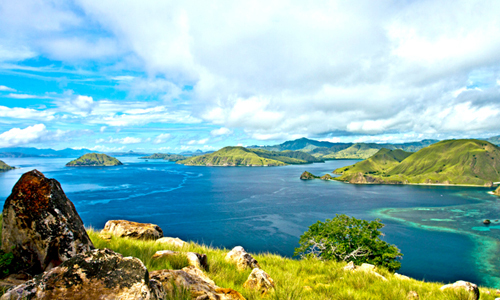 From Tawun Village, we will go to Gili Nanggu by Boat (Private Boat). 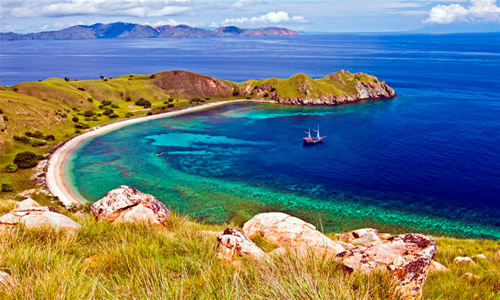 Here we will see, white sand, crystal clear water and many kind of fishes during snorkel. The fish are very friendly and colourful. 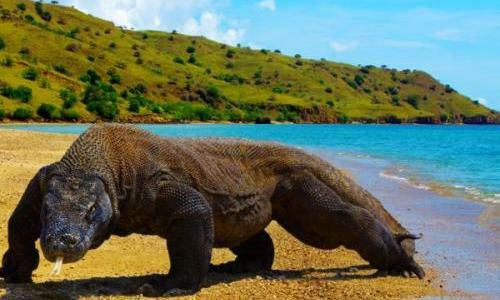 Snorkelling or swimming will be continued in Gili Sudak after lunch. 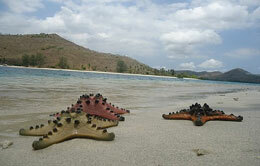 In Gili sudak, we will find beautiful and colorful corals. At 3.30 pm we sail back to Taun Village then the drive back to hotel. On the way back, we can visit Labuapi (wood carving).